As we age, our face starts to show the signs from drier looking skin to spots of discoloration, wrinkles, fine lines, and so on. When scripting your new year why not resolve to start taking better care of your skin in hopes of a rejuvenated today and a better-looking tomorrow? Let the experts at Svenska Anti-Aging Treatment Center put their incredible microdermabrasion to work for your skin this season. 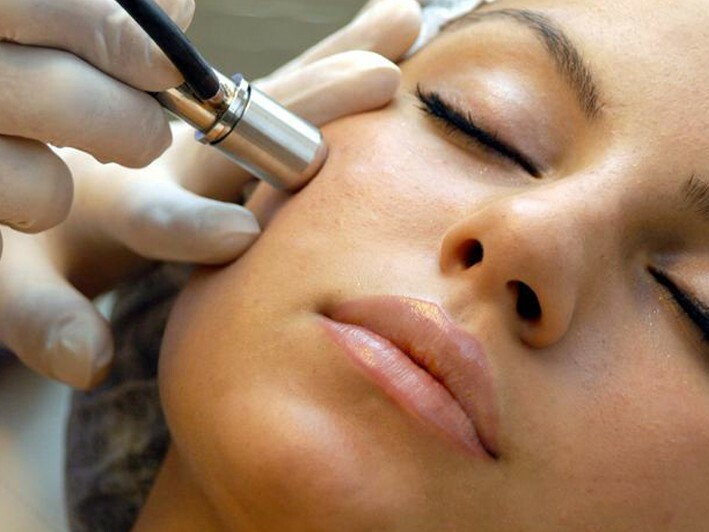 This noninvasive procedure does not utilize chemicals or lasers and provides an immediate effect for softer, smoother skin you'll notice the moment your treatment is done. The many benefits of this microdermabrasion treatment include an immediate improvement in the look of fine lines, scars and wrinkles. You'll also notice clearing of acne and evening out of of sun-damaged or uneven skin tone. Superficial age spots and hyper pigmentation are no match for this incredible treatment. But don't just take our word for it -- treat yourself to this deal today and start loving what you see in the mirror.